Recently, I was in Washington, D.C. for the Tribal Leaders Summit at the White House. I heard President Barack Obama make a personal commitment to meet with Tribal leaders, directly, to better understand their issues. He went so far as to decree that any federal agency that deals with Indians – the BIA, the NIGC and any of a hundred other agencies – must consult personally with impacted Tribes before any regulations or other critical decisions are made and implemented. I applaud the White House for this initiative. It means a lot. Why, over a three-day period, there were more than 500 Tribal leaders gathered in our Nation’s Capitol, many with similar needs and just as many with unique needs. In such a large setting it is easy for any one Tribe to wonder if their individual concerns were actually heard and understood . . . or did their issue fall on deaf ears? I think the people Obama has appointed to serve in government agencies rarely have time to visit with those they have been assigned to communicate with. It’s all done from the confines of offices. Through reports. You really can’t tell by just reading reports. You have to go out there and touch, kick and feel the issue. Obama knows that to strengthen our “government-to-government” relationship, he needs to personally sit down with Tribal leaders. I have always wondered what level of involvement and influence the Seminole Tribe enjoyed regarding federal and state issues involving American Indians. I knew we had lobbyists and a level of faith in their abilities. But I felt a need to be physically present in the same place where all the politicians and lobbyists are getting their information firsthand. A physical presence is powerful. No one else can deliver the message with the emotion and intensity it deserves! The Seminole Tribe of Florida is viewed with a very bright light in these arenas – not just by the politicians, but by Tribes across the nation. They know us through our proactive involvements in landmark court decisions and legislative bills that have changed Indian Country. The path we took with big stakes bingo and other issues laid foundations for everyone else and put us in the spotlight. What the Seminoles think means a lot to tribes across the nation. Tribes everywhere acknowledge that fact and are very respectful of who we are. Recent events bear this out. Who would have ever thought that just about every state out there would be entertaining ideas of passing gaming bills hoping it will make up their budget deficits? Some look at the success of a handful of Tribes across the nation, and figure it is a good deal to hang their hat on a jackpot by partnering with their respective Tribes. Remember, the more successful the Tribe is, the more money flows into the state. But what happens when you dilute the market? Take the Northeast Region. At one time it was just Foxwoods. Now you have Mohegan and a number of others open throughout New York. Then here comes Massachusetts, Pennsylvania coming on board. Better be careful! Yes, casinos can be successful, but everyone needs to be cognizant of the strengths and weaknesses of their current markets. Just because you build one, doesn’t mean they will come. With all the current discussion about the scope of gaming expansion in Florida, you can be sure this administration will be very noticeable in making sure our presence is felt . Our voice will be heard loud and clear. I want every Tribal citizen to take comfort in knowing that their Tribal administration is taking a hands-on approach. We not only had dinner recently with the Governor, but we have also had dinner with the current and incoming House Speaker, as well as the Senate Majority Leader. We will continue to seek out and meet with top government leaders. There has always been a close relationship between the Seminole Tribe and the State of Florida . . . and not just gaming. Ours is a relationship of culture and history stretching back many, many generations. We want that to continue. We are family, the State and the Seminoles. It’s just that now we are being asked to let someone we don’t even know into our family. We sure don’t need to let any unknowns into our family – especially those who do not share our same values and goals. 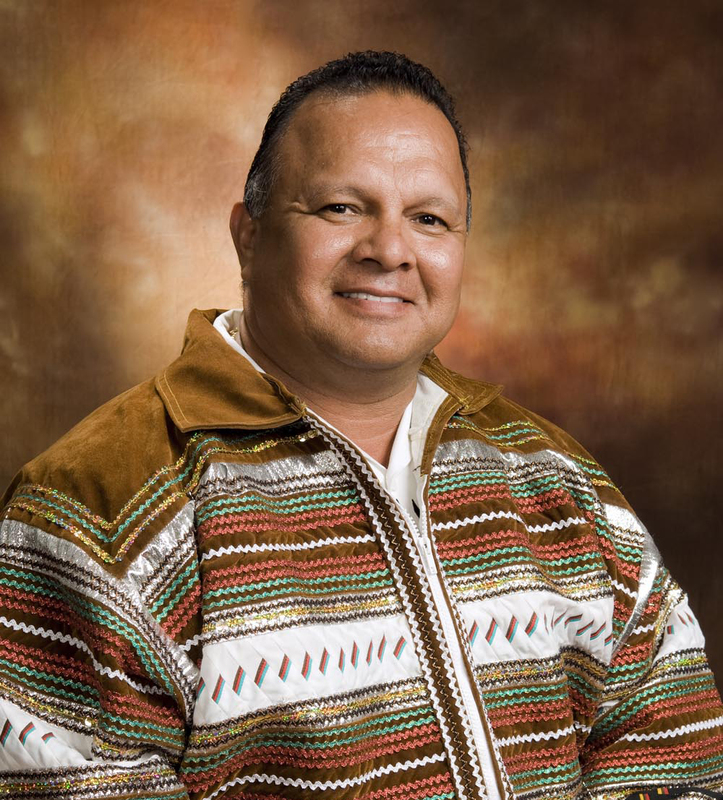 Tony Sanchez Jr. is President of the Seminole Tribe of Florida Inc.